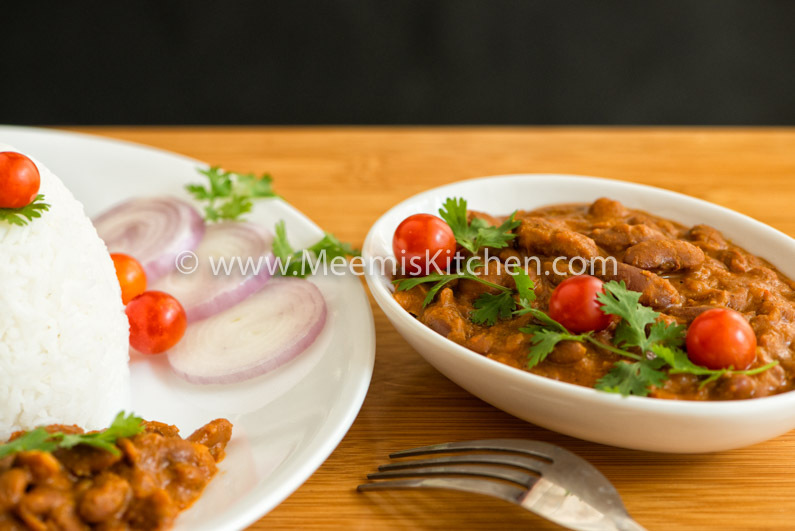 Rajma Masala / Red Kidney Beans Curry is a very popular Punjabi origin dish, a comfort food that is quite simple to prepare. Rajma Masala is often paired with steamed rice, known as Rajma Chawal and is a hearty meal, quite filling and refreshing. Red Kidney Beans are cooked in a thick Onion Tomato based gravy with spices and herbs to bring out the flavors! Since it is the season of Advent, I was looking for Vegetarian recipes. Brinjal Masala, Cauliflower Mappas, Aloo Gobi, Soya manchurian– Oh my! it is really tough to find alternatives for meat lovers. Then this Rajma Masala recipe caught my attention. To be honest, I was scared of cooking this big Red Beans, although I love having tinned Red Beans in Salads. But in Curry?? Well, as you can see, on normal week days, I prefer to do quick and easy healthy meals that does not involve too much steps or fill my kitchen with pots and plates and utensils overflowing, unless it is a special day! This recipe looked so simple and my friend Preetha assured me that it is worth to give it a try, so I did it! And the results were amazing! So, if you have ever been scared to try these Big Red Kidney beans, then this recipe is for you. What can be better than Red Kidney Beans? Nothing!! It is rich in Fiber and protein and a good source of Iron, folate, copper, Potassium and Magnesium. It is full of anti-oxidants to boost your immune system and so makes a great super healthy meal. I love all kinds of Beans and Peas, the Vanpayar / red cow peas thoran and Cherupayar / Mung Beans dishes like Cherupayar Ularthiyathu, Vazhakoombu Cherupayar thoran or Cabbage Cherupayar thoran etc. are family favourites. 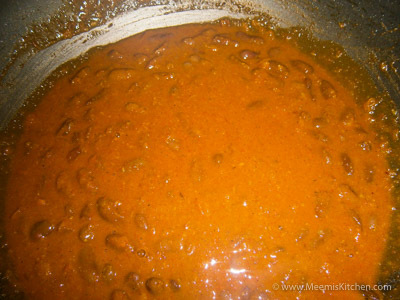 To make perfect Rajma Masala, soak the beans overnight and cook in pressure cooker till it is soft and easy to digest. This Rajma Masala is not very heavy as I have not added any cream. It is quite simple with easy steps. 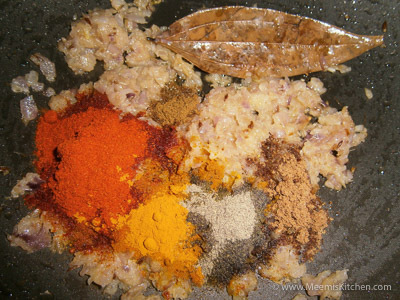 Check out this wonderful recipe for a hearty meal to have with rotis or whole wheat Naan. Wash and Soak the Rajma overnight or for 6- 8 hours. Rinse, drain and pressure cook with enough water, almost 3 cups for 1 cup of Beans. After first whistle, reduce flame and cook for two to three whistles more. The beans should be soft. Add enough salt and keep aside. Chop the onions finely. 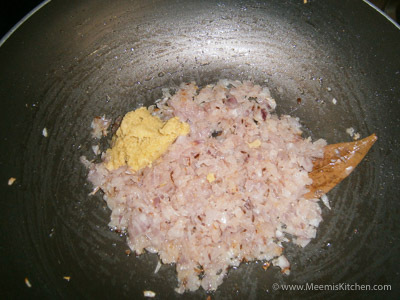 Heat a pan and add oil and ghee as required. Splutter cumin seeds and add Bay leaf. 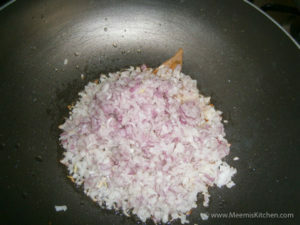 Mix in the chopped onions and sauté till the raw smell evaporates. Add Ginger Garlic paste and roast for some more time. 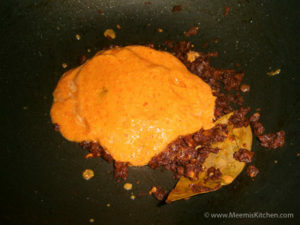 Now, add Chili Powder, Pepper Powder, Turmeric, Garam Masala and Cumin Powder. Mix well and roast for some time and add a pinch of Hing for flavor. For pureeing the tomatoes, immerse in hot water, peel and grind in the blender to a smooth consistency. Combine this to the Onion mix and let it simmer. Stir in between and let the gravy thicken and roast till it becomes dry and the oil oozes out. Take the cooked Rajma and add it to the gravy. If there is excess water don’t add the whole water to the gravy. Roast on slow flame, stirring in between to get a thick red gravy. Rajma pieces should be coated with the gravy. (Take care to roast for some time to get the best flavors). Switch off the flame, transfer to a serving bowl and add lime juice. Garnish with coriander leaves and serve with steamed rice, Jeerah rice or Rotis. The masala should not overpower the flavors of Rajma. Keep it mild and simple, adjust the spice levels as per your liking. 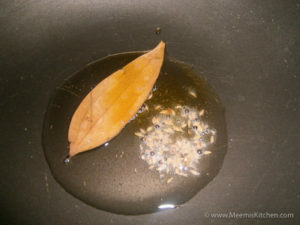 Ghee adds to the flavors, I have used a mix of Ghee and Sun Flower oil in this recipe. Red Kidney Beans should be cooked soft for easy digestion. Onion and tomato should be roasted finely. Raw smell spoils the curry. Serve with steamed rice or Jeerah rice for a hearty meal. If you like this recipe, share with your friends using the share buttons on the side or put in your comments. I will be happy to see your comments. God Bless! !